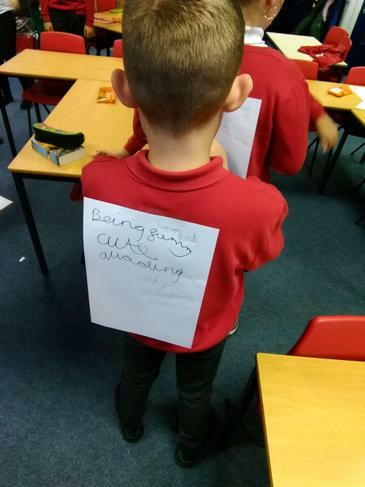 In PSHE we have been appreciating how we are all different. 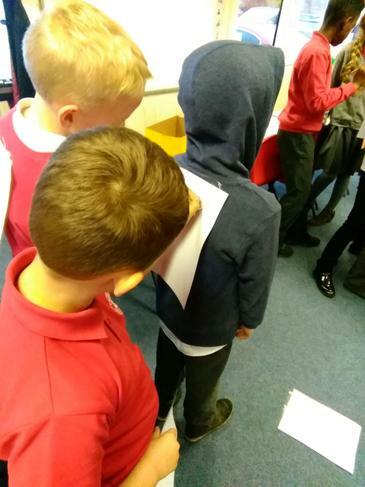 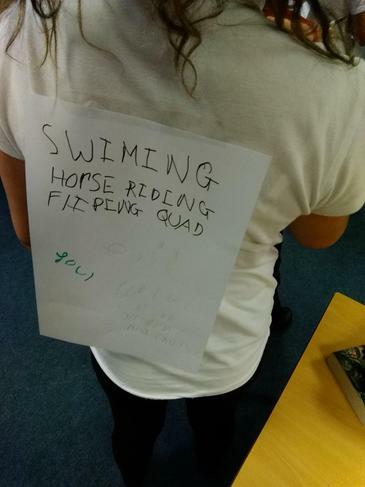 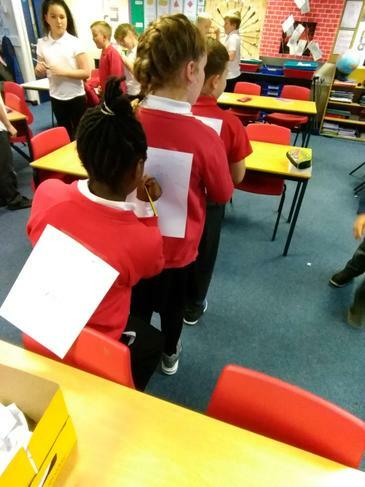 We each had a piece of paper stuck to our backs. 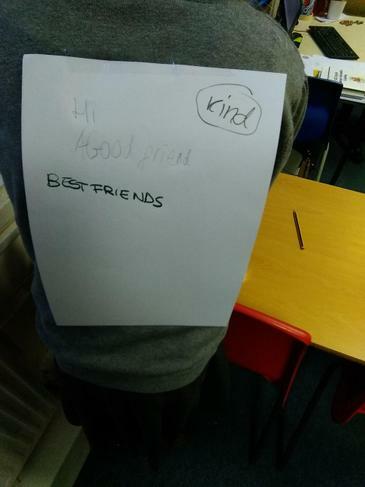 On the paper we had to write down the things that we liked about each person. 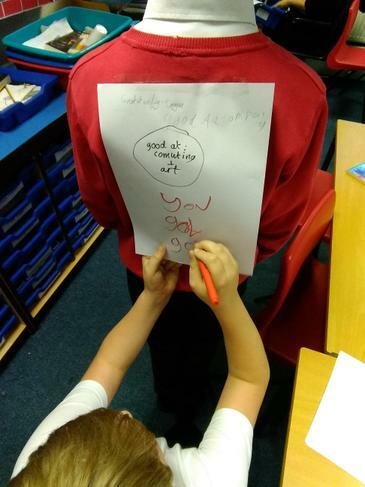 This was an enjoyable activity which helped us to appreciate the qualities of others. 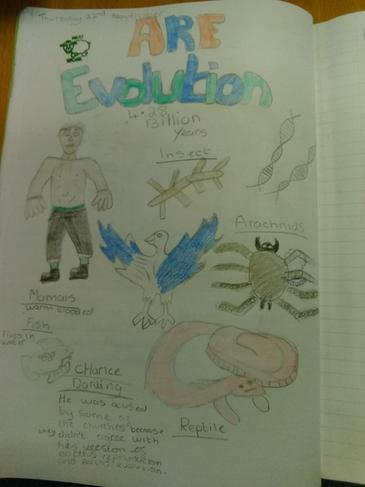 In Science we have been looking at evolution and adaptation. 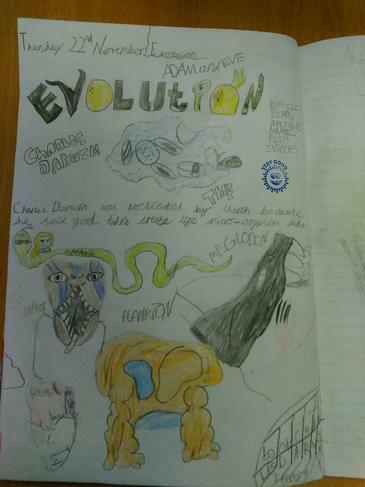 We created posters demonstrating our knowledge of Charles Darwin's Theory of Evolution. 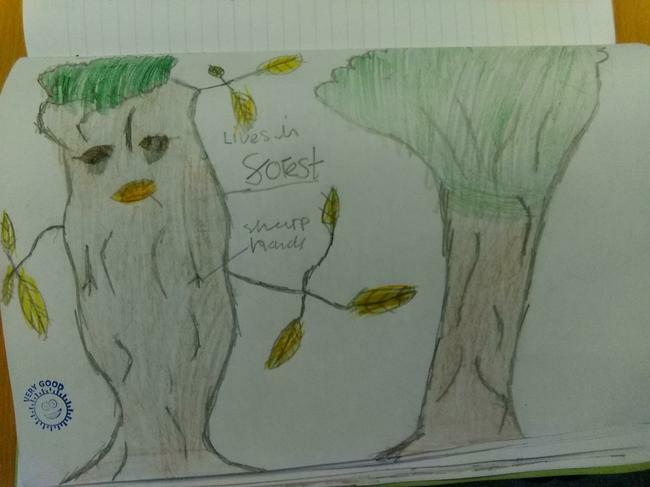 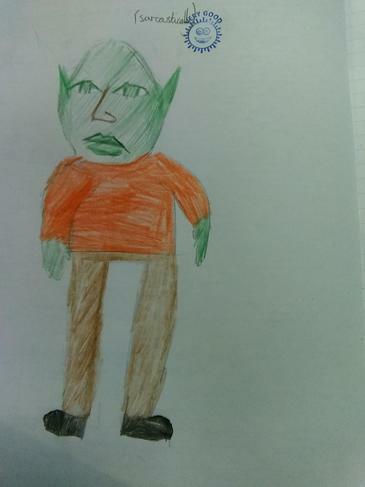 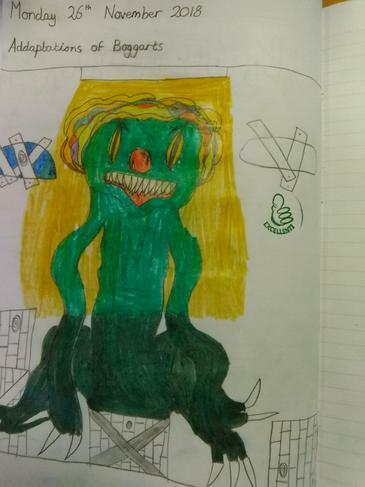 We also looked at mythical creatures called Boggarts and designed this based on the surroundings where they might be found living. 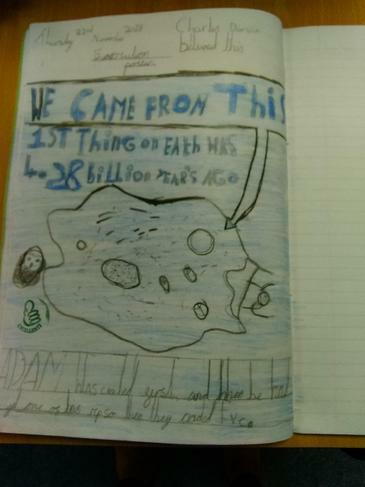 In R.E we have been learning about how different religions feel about our world. 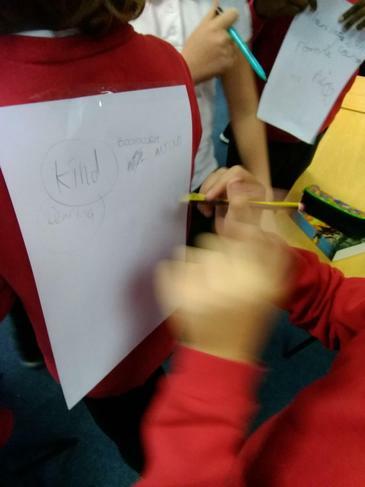 We have explored the ways in which we may be damaging the world and found out about how Christian's and Muslim's believe we should treat the world. 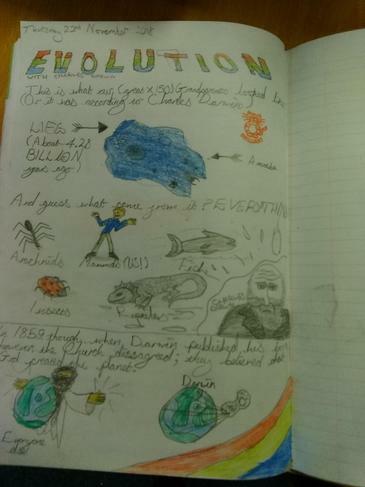 We found lots of similarities with the key ideas being that it is our responsibility to care for our world. 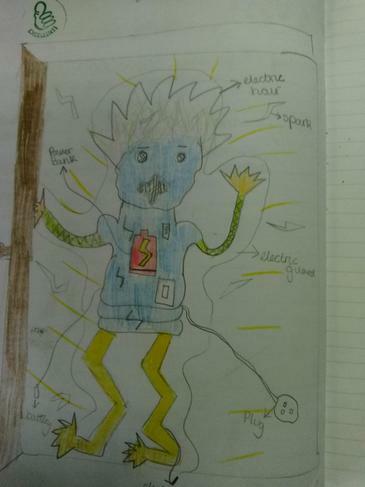 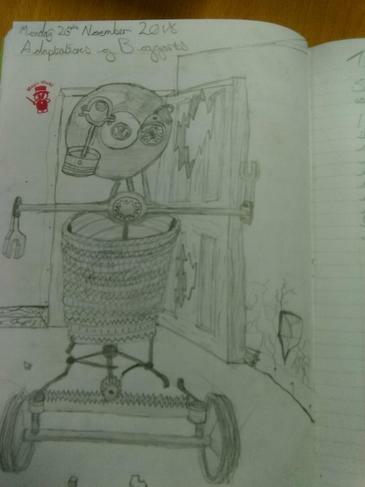 In Design and Technology we have been exploring leavers and pulleys and how they can be used to lift heavy objects.